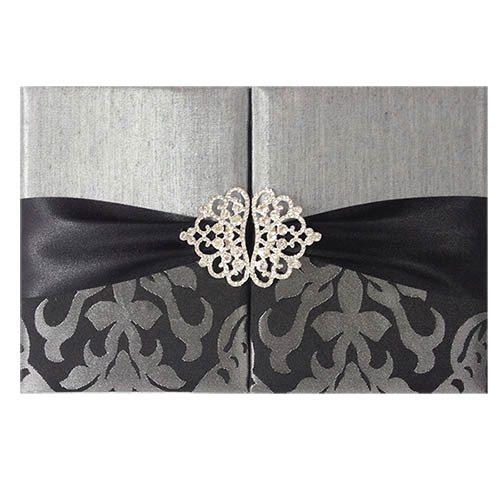 Sometimes, nothing but a silk envelope is good enough to send your precious invitations to your guests. 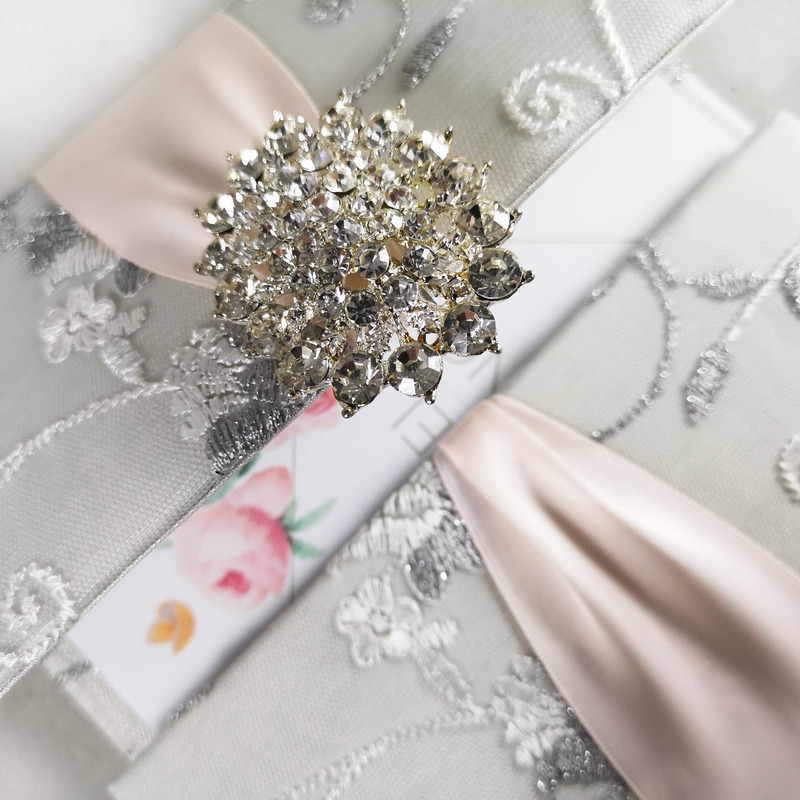 Give your luxury invitations a special silk pillow to rest their heads during transportation, and be sure that your mail will stand out on the doormat of your guests. 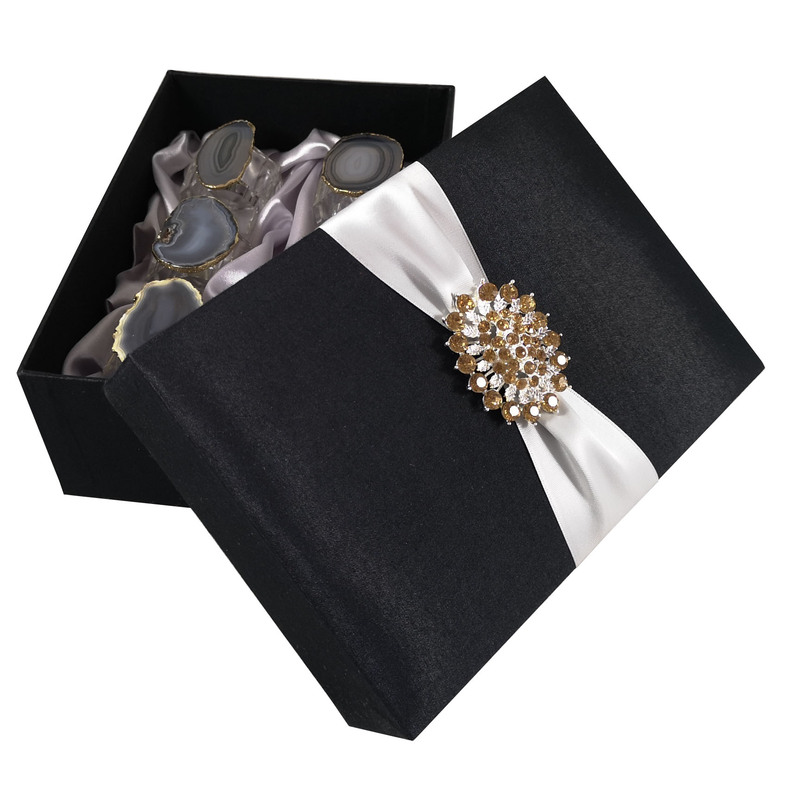 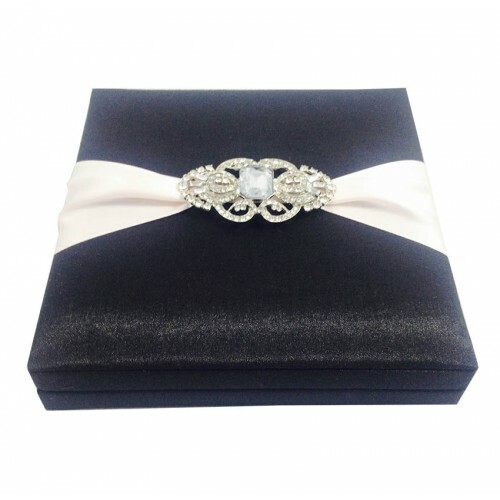 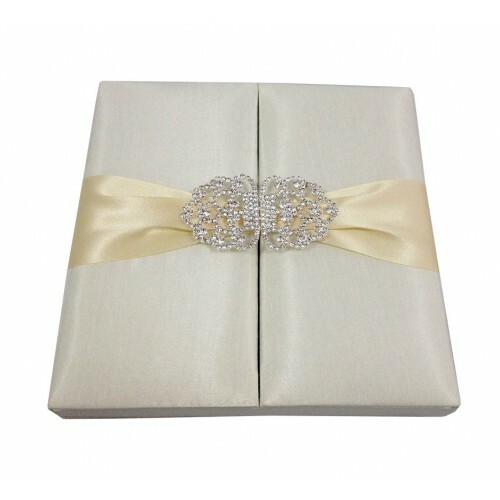 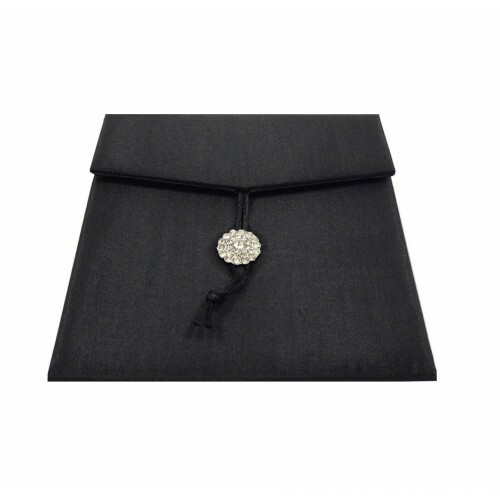 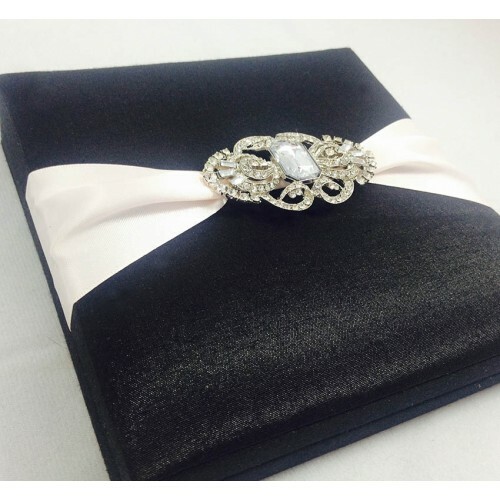 Embellished with a cord lock and rhinestone crystal button, these classy envelopes will set the tone for your wedding, corporate event or special occasion before it has even been opened. 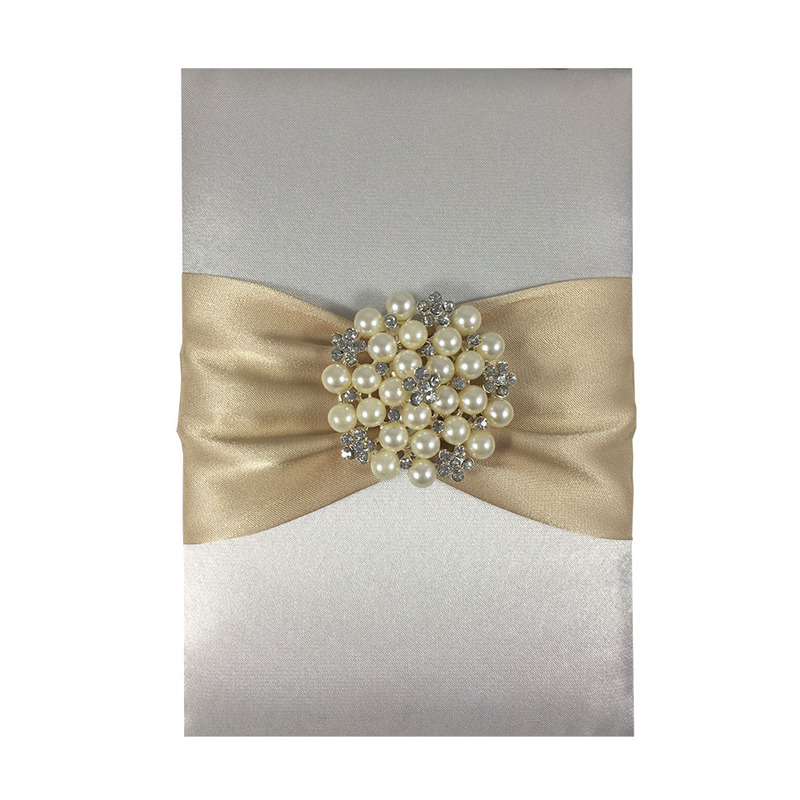 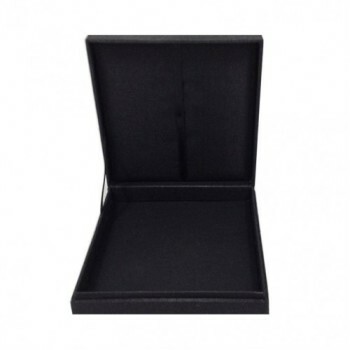 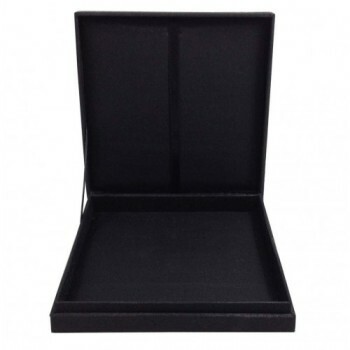 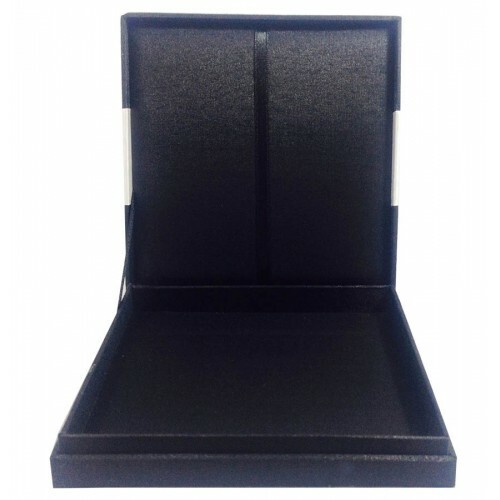 There is plenty of space inside the envelope for your invitation cards to fit without force, and the pocket fold and ribbon holder will ensure your invitations are kept safe and still during travel. 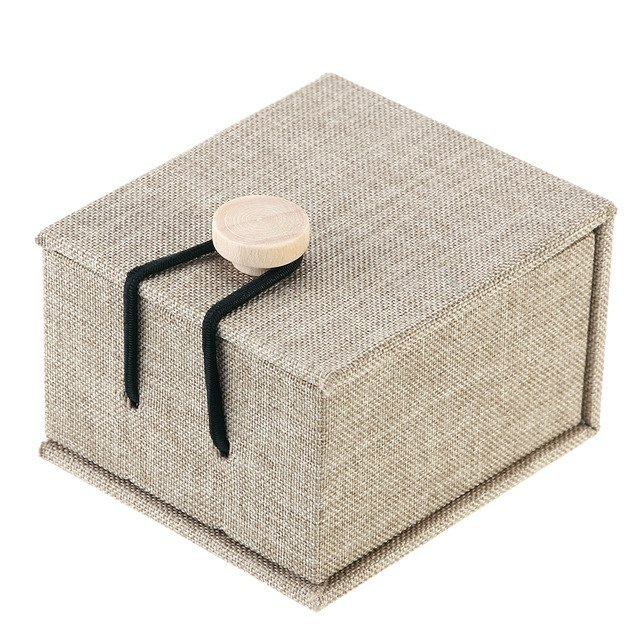 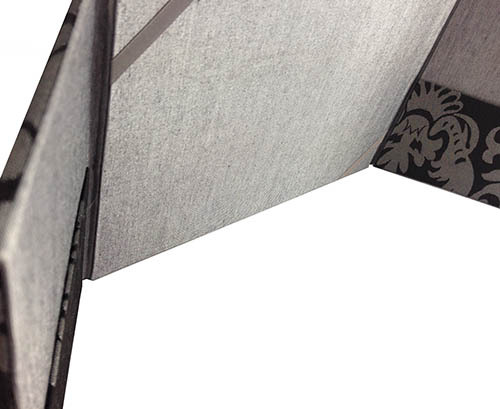 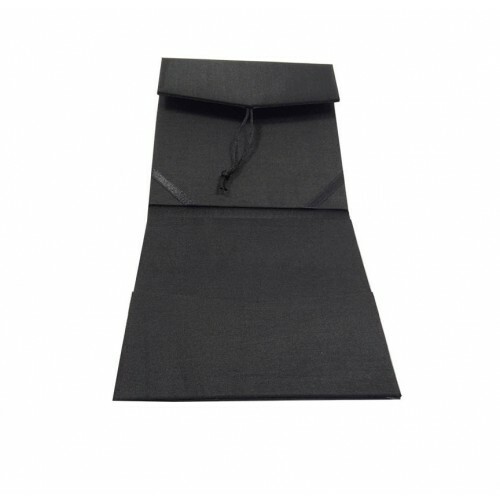 The handmade envelope is padded for extra security and comfort, and is completed to the highest quality. 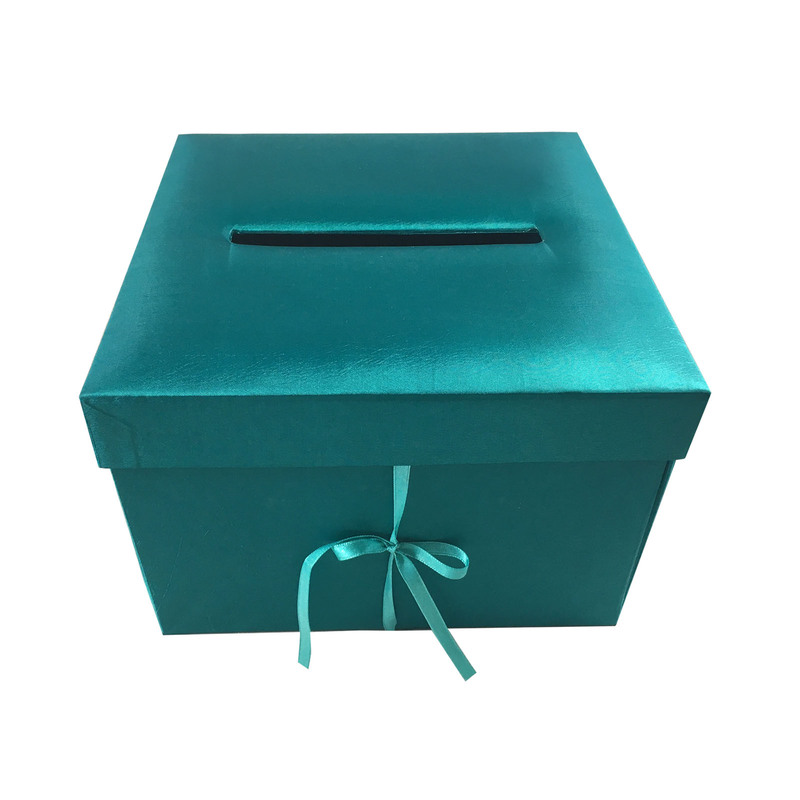 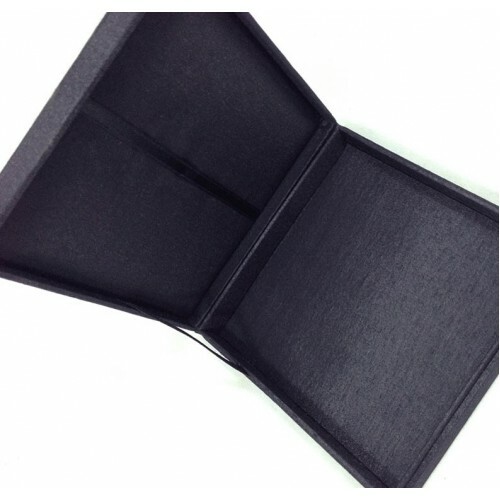 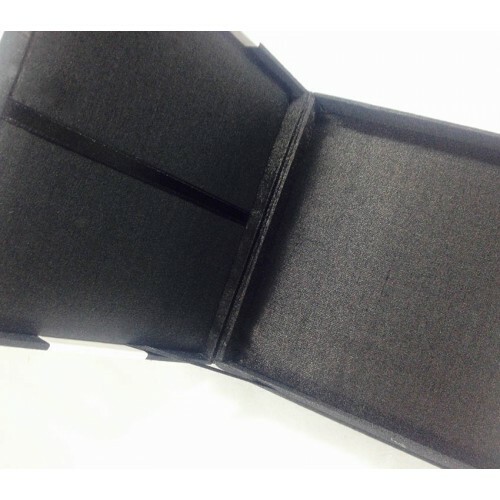 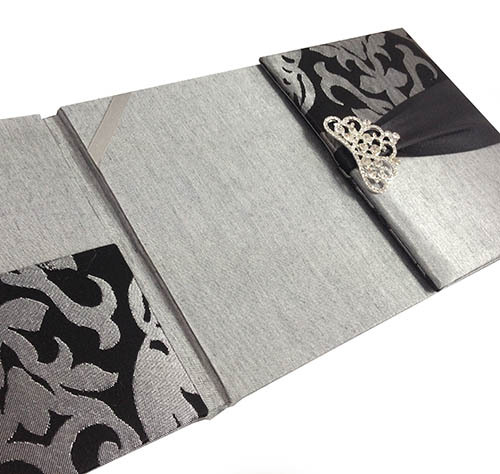 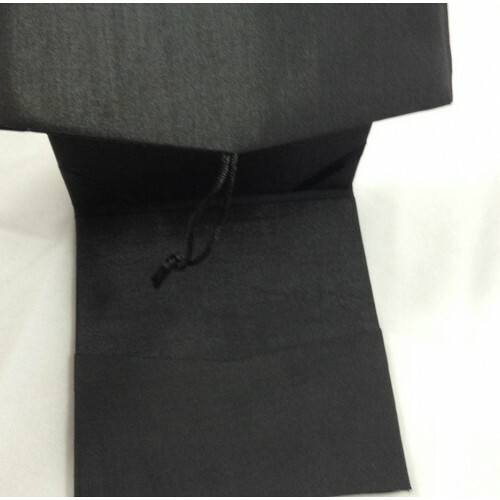 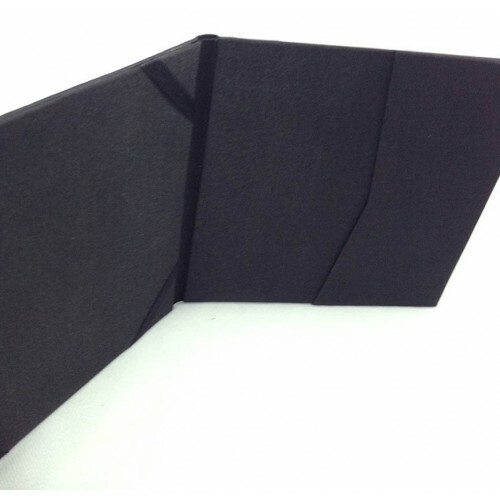 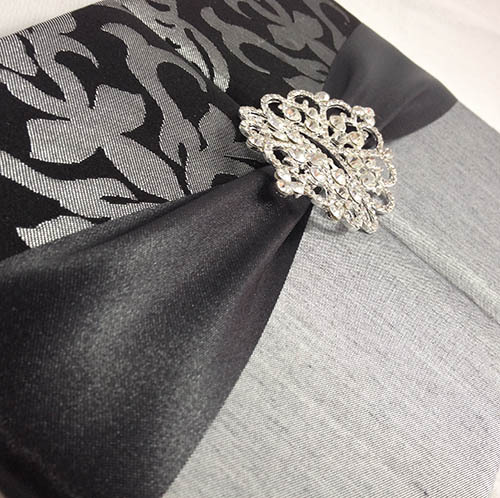 Black is a fantastic colour choice to compliment any theme, but if it is not what you had in mind, we can make this envelope in a variety of colours. 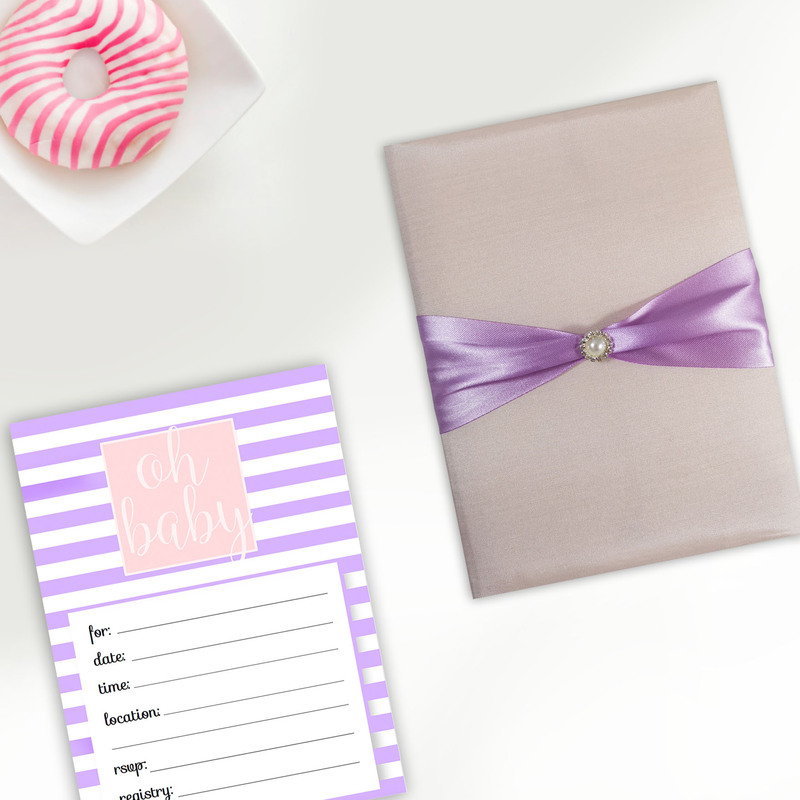 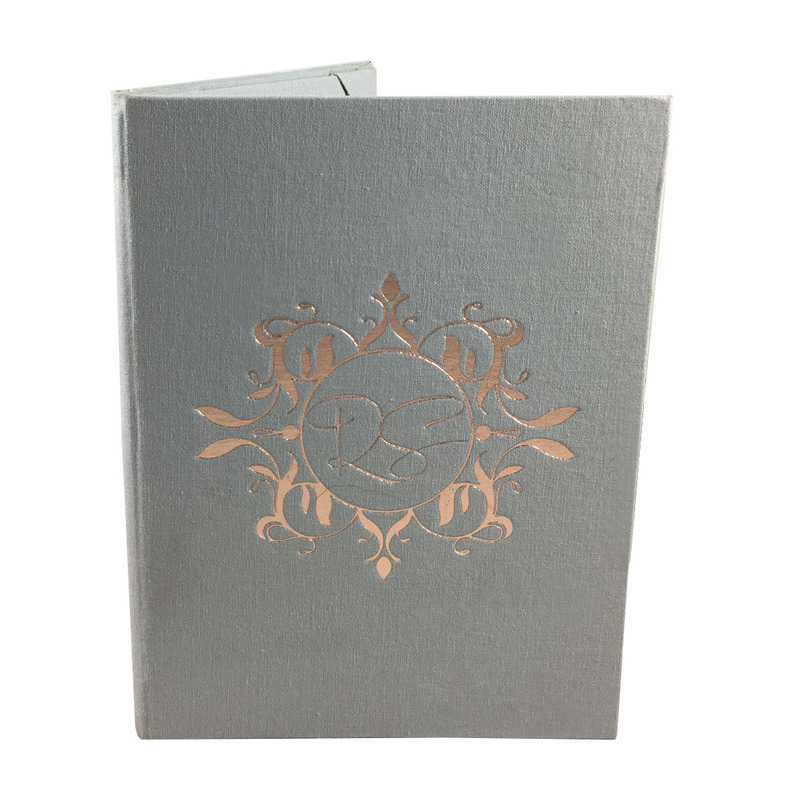 The default size is 6 x 6 inches, but we can make it to whatever size you need to fit your invitation. 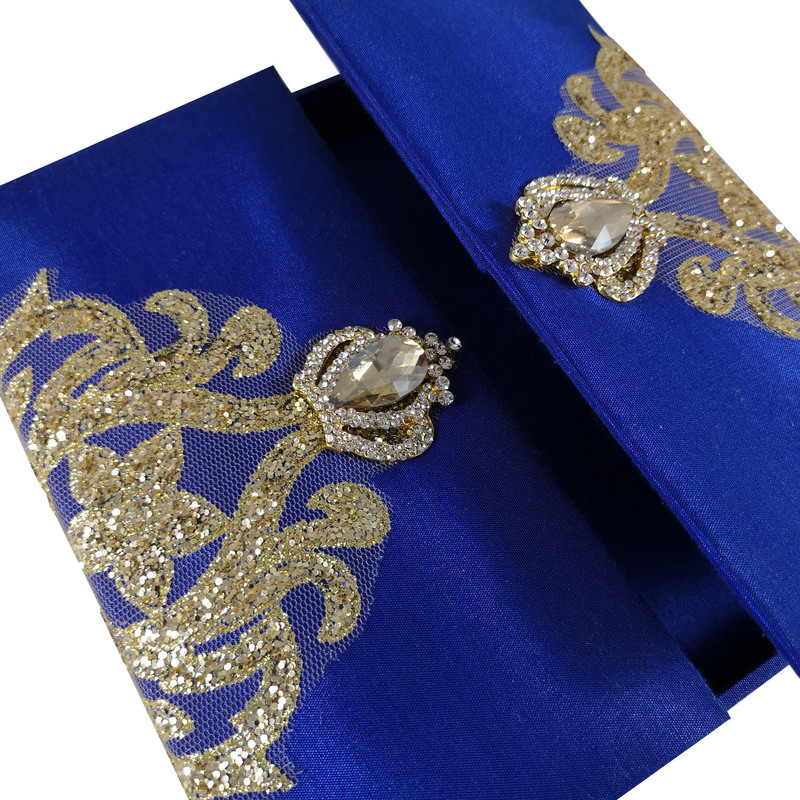 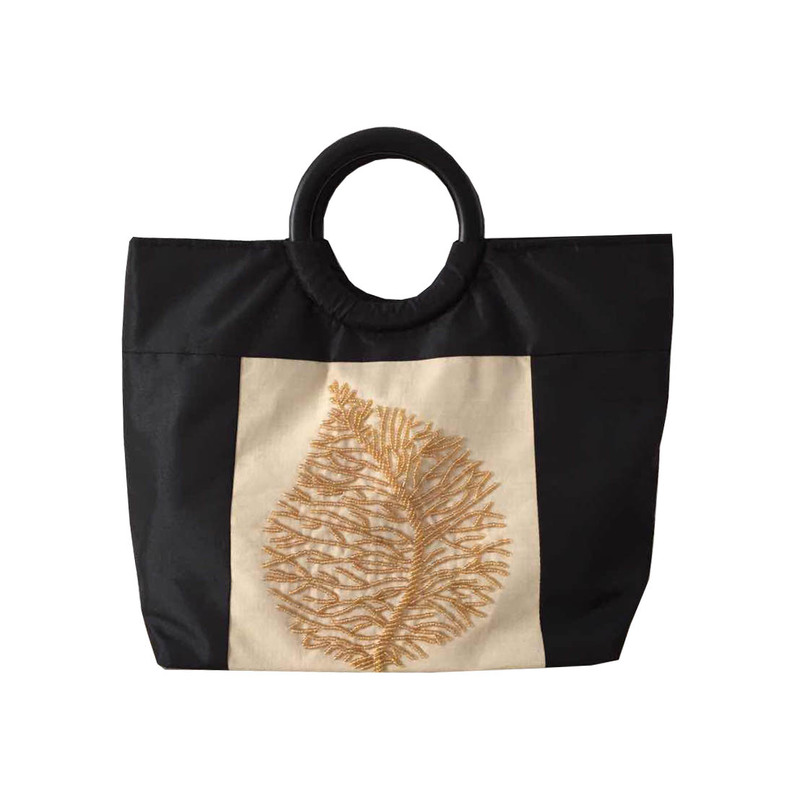 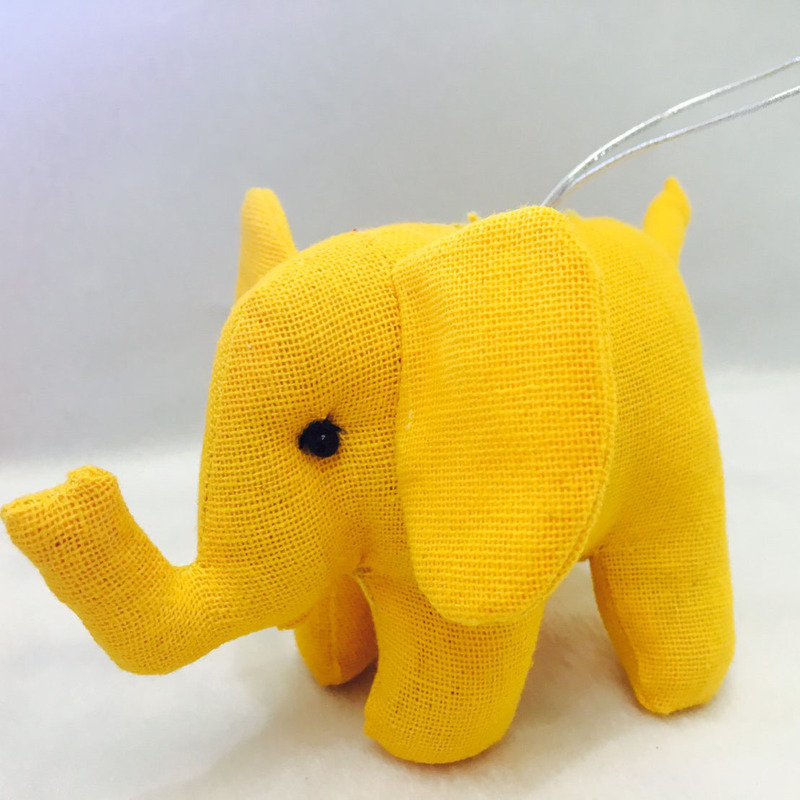 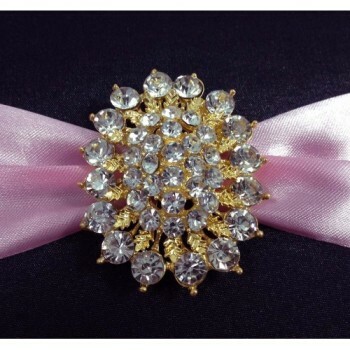 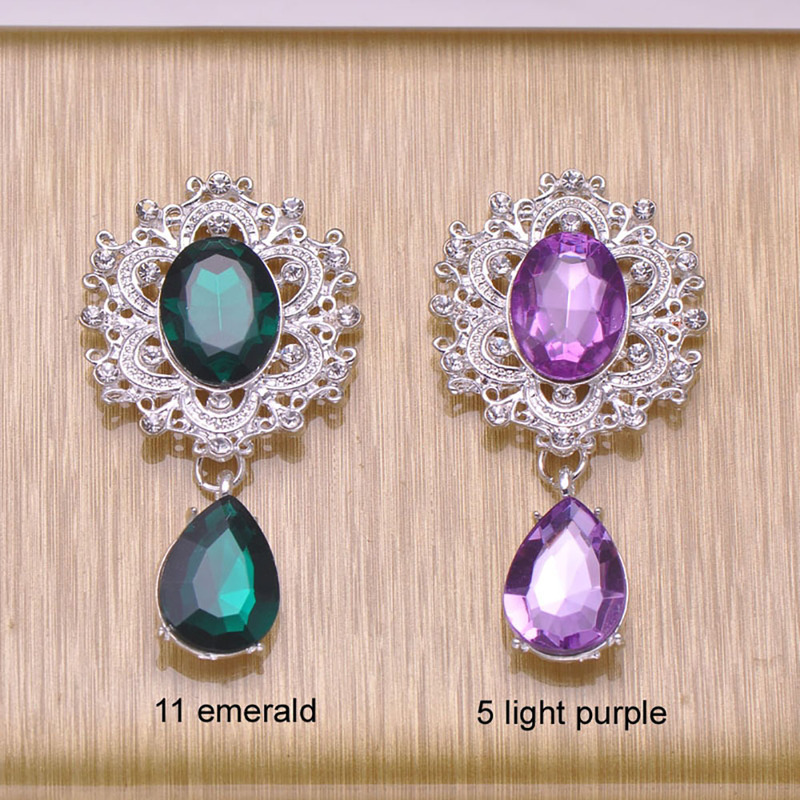 You can even change the embellishment to something more suitable to your needs.